We (LGBTQIA+ And Allies In Korea) are a community for English-speaking sexual minorities and allies in South Korea, and people who are interested in learning about and communicating with South Korea's queer community. We started as a Facebook group in 2014. 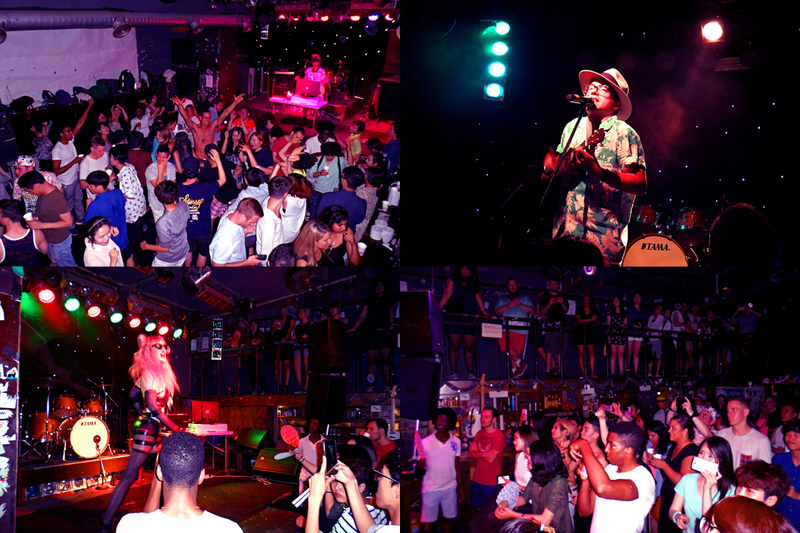 Since then, we have been participating in and hosting various queer events. We aim to provide safe spaces where queer individuals and queer communities can share information and interact with each other both online and offline. ***Our Facebook group has more than 5,800 members and dozens of articles and posts are shared and written daily. 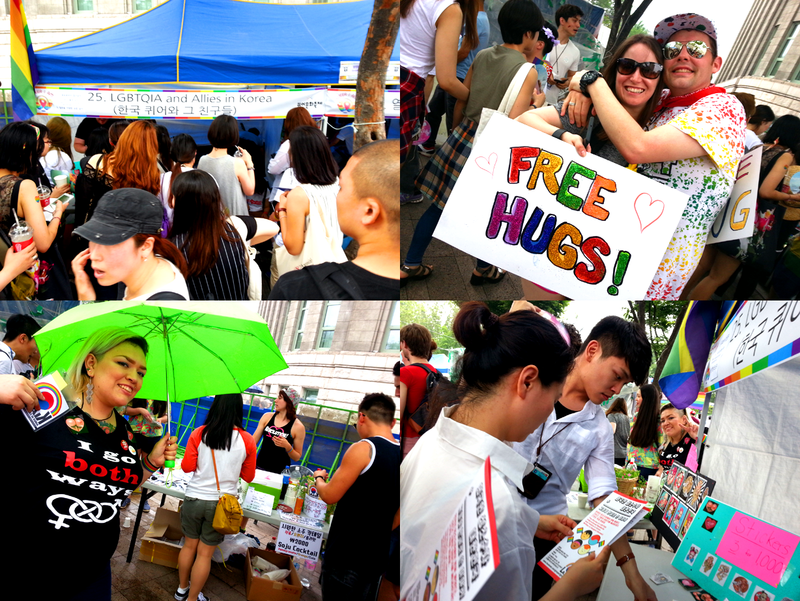 Join it now at www.facebook.com/groups/lgbtkorea. Heezy Yang has been active in South Korea's LGBTQIA+ community since the early 2010s. 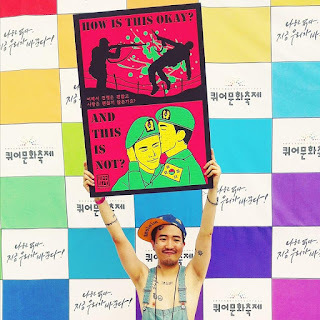 He has been participating in the Korea Queer Culture Festival (also known as Seoul Pride) as a performer and an artist since 2013. 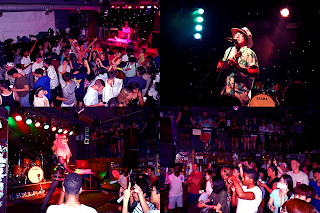 He organises and hosts various queer events such as art shows, club parties, meet-ups, etc. Jackie Carrillo is an LGBTQIA+ rights activist from Chicago. She is the host and curator of Lyrically Minded, a queer-friendly montly showcase. 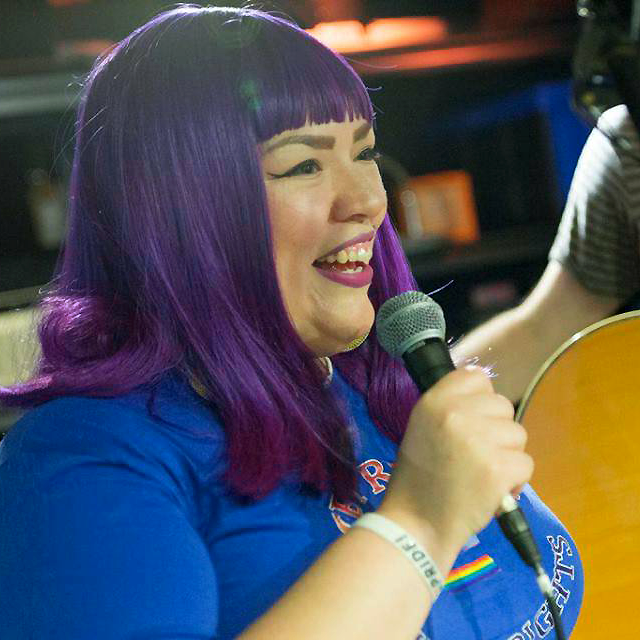 She hosts and helps organize a variety of LGBTQIA+ events. Jackie also performs as a spoken word artist, comedian, and a drag king Jaxter The Taco Master. 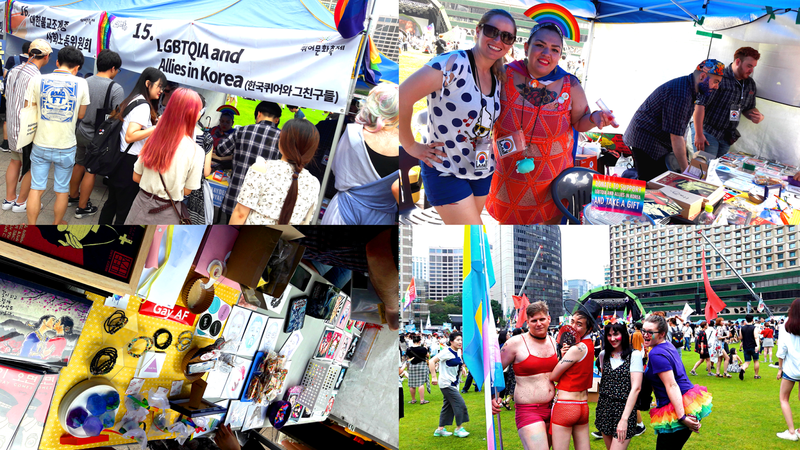 Participating in the Jeju Queer Culture Festival (aka Jeju Pride). Participated in the Korea Queer Culture Festival (aka Seoul Pride). Hosted 'Pride Gives Back' party.